There's a couple reasons to love the sizing on this new trainer! The Super Undies hybrid fits from about 20-35 lbs. 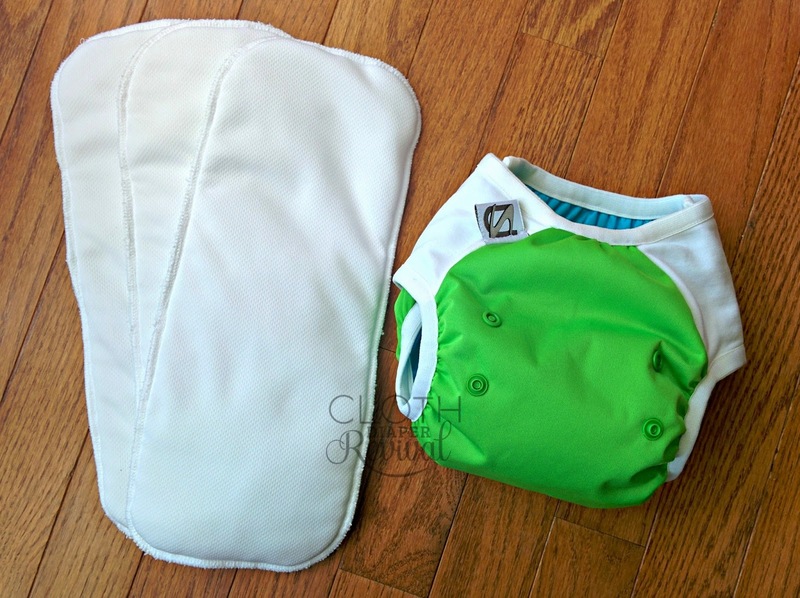 This is great for cloth diaper moms! Babies who use cloth diapers may be interested in learning about the potty sooner than the average child. So if you've got a tiny toddler, this trainer will work for you! You may be going into potty training thinking that you'll master it all in 3 days. Well...good luck! I'm not saying it's not possible, but if it doesn't work for you don't stress! It took my son a good 9 months to a year to be fully day and night time potty trained. In that year, we had to buy a whole new set of trainers because my son outgrew the first set. With this one-size trainer, just size up! And bonus! 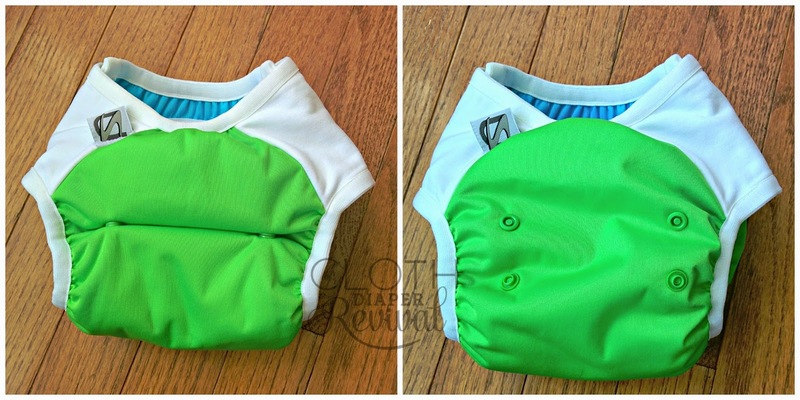 We all know how cloth diapering moms like to save their diapers for the next child. Since this trainer is one-size you don't have to worry if it will fit your next child when it comes time to potty train! #2 The absorbency is adjustable! The Super Undies Hybrid Trainer comes as a package deal. You'll receive one shell with 3 Feel Wet inserts. 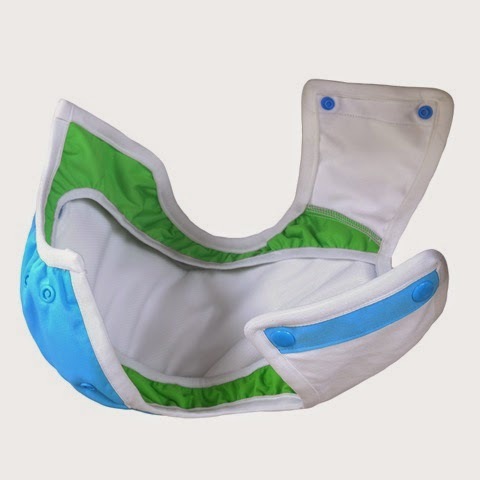 Use one insert for normal accidents or bulk up the absorbency by stacking a second insert inside. 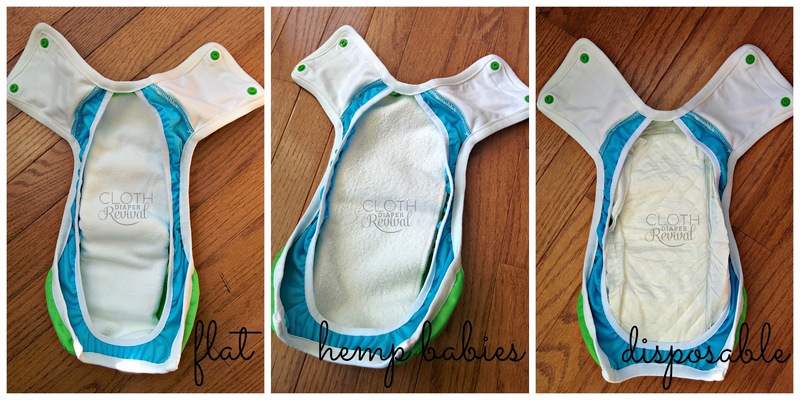 You could even add a hemp doubler to keep it trim, but still absorbent. Hybrids are the best! You can switch out the Feel Wet inserts that come with the shell for disposable inserts (see my favorite here) or swap in your favorite cloth insert. Flats and prefolds work great! Hemp Babies Little Weeds were my favorite swap in! Trim and absorbent! #4 Kids can do it! The sides on this trainer are SUPER stretchy making it easy for toddlers to pull up and down. This is key with potty training! Accidents happen...a lot, especially in the beginning stages! Having a trainer that snaps on and off is awesome and makes clean up a breeze for you! Because really, who wants wipe poop off of your toddler's legs? I love that the snaps are in the back of this trainer, making it look more like underwear from the front for your child's sake. This trainer is pretty awesome and a great investment if you have a smaller or younger potty training child. My son was about 26 lbs when we started potty training him at 23 months. By the time we were ready to ditch his trainers for good around his 3rd birthday, he had made it up to 35 lbs. The Super Undies Hybrid was definitely running out room for him at that point! I'm hoping to see Super Undies expand this trainer into a larger one-size for older children still working on potty training. The Super Undies Hybrid Trainer makes it's debut in mid October and will retail for $34.95 for one shell with 3 inserts. I received a hybrid trainer for reviewing purposes. All thoughts and opinions are my own.